Discovering the perfect plum preserve recipe and buying the canning tools to make it just became a one-two punch. 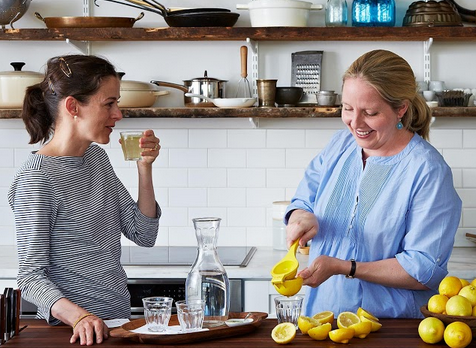 Today, Food52, the James-Beard award winning crowdsourced recipe community founded by Amanda Hesser and Merrill Stubbs, officially launched a new e-commerce platform called Provisions. Until now, Food52 has relied mostly on ad revenue, but Hesser expects Provisions will pull in half of its revenue going forward. Considering that Food52’s already has 1.6 million unique monthly users and 650,000 subscribers, this certainly seems plausible. Food52 previously dabbled in e-commerce with a shop tab that featured items, but referred users to outside purchasing platforms. The team gained a wealth of information about vendors and preferred products and ultimately built Provisions to “accommodate all the things we learned from the initial shop,” Hesser says. Provisions hopes to become the one-stop-shop for food-focused folks, Hesser tells me. As of now the site offers 5 collections, themed product mood boards, in addition to items by category, similar to Williams-Sonoma. 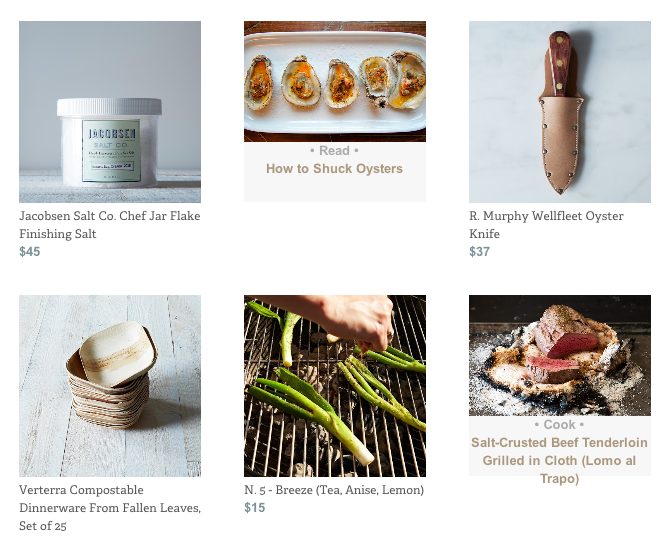 One New York-centric collection entitled “Gathering: Rooftop Party,” for example, showcases products like grilling wood chips and a crab meat knife and weaves in recipes and how-to’s like how to shuck oysters. I spoke with Hesser to learn more about Provisions’ business model and operations. 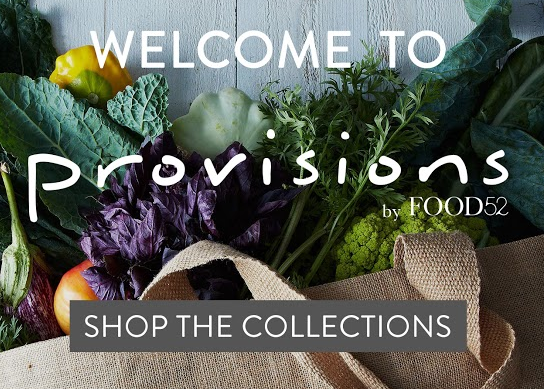 Have a spin around Provisions today, and get $10 off your first purchase of $50 or more. FTC: Marrying content and e-commerce is really hot these days. 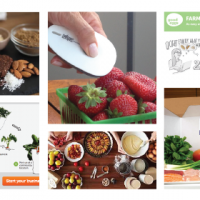 How does Provisions differentiate itself from others in the space? AH: We have a growing number of products on Provisions that are exclusive to us or are vintage, one-of-a-kind pieces. Down the road we hope to sell Provisions branded products. The way we are combining content and commerce is unique to our site. We want to grow into being a household name. When you are searching for the perfect gift for a food lover friend, a wedding present or dinner inspiration, you think of us. We also think of ourselves as a constructive community– we are constantly listening to what our members have to say and applying their feedback to the way we do things. FTC: How does Provisions work, logistically speaking? What does fulfillment look like? AH: Our model is drop ship. The initial user transaction takes place on Provisions, and we then send a shipping label to our product merchant, and they ship out the item to the customer. All boxes come with Provisions collateral, a watermelon lemonade recipe card for now. FTC: How do you source products for Provisions? AH: We will be adding two to three collections a week. We will add more “Must and Lust” collections, which offer one every-day product and then a fancy, over the top equivalent, i.e. practical vs. splurge. The collections are essentially editorial; they should feel very different from each other. However, our calendars between Food52 and Provisions are synched. Relevant editorial content will appear on the collections. We are definitely thinking about things holistically, rather than having them live in separate camps. 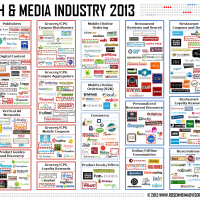 FTC: How big of a role does crowdsourcing play in product selection? AH: We think it’s going to be huge. 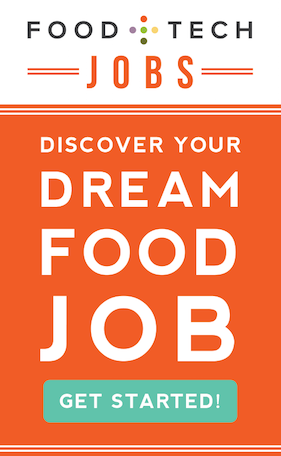 We have 12 scouts on Pinterest–chosen Food52 users who have a great aesthetic sensibility and eye. They have been amazing and have chosen all of the things that we would want to be carrying. One of the Provisions products each week will continue to be discovered on our Pinterest page. The Pinterest page is a product pipeline, and though it was initially a general mood board, we are now letting the community know what the collection themes are ahead of time to give them a frame of reference. Additionally, if we choose to sell an item pinned by one of our community members, we send them it for free. 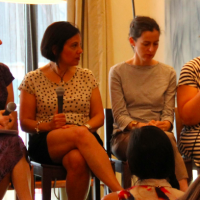 FTC: Will there be any integration between Food52 and Provisions? AH: The collections generally have two products per recipe. Everything is all mixed together in a very natural way. This initial launch is version one, and we will learn a lot and tweak it as we go. There is no product integration on Food52 yet. FTC: Can you share some key learnings from the process of creating Provisions? AH: We decided to build our own platform, a decision we are very happy with because it allowed us to create a more curated experience. Shopify is great, but if we’d used their platform we would not have been able to create an innovative, original e-commerce site, something that is integral to our brand and very important to our users.